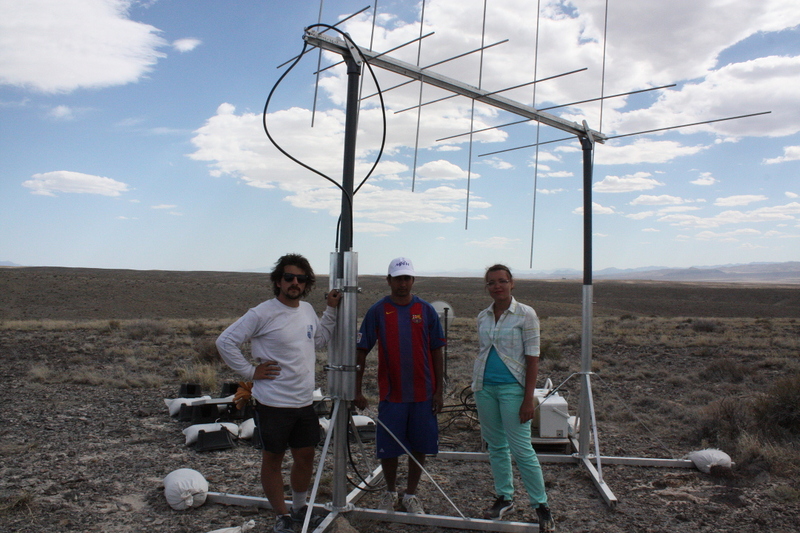 SiPM laboratory student Marina Smirnova participates in experiment devoted to ultra-high-energy cosmic rays detection in the USA (Utah). The Telescope Array project is an international collaboration involving research and educational institutions in Japan, The United States, Russia, South Korea, and Belgium. The experiment is designed to observe air showers induced by ultra-high-energy cosmic ray using a combination of ground array and air-fluorescence techniques. It is located in the high desert at about 1,400 meters above sea level.